Feb. 12, 2019 5:30 p.m. – 8:30 p.m. MCFN Community Centre Boardroom. Does your child/grandchild qualify for a status card? Do you want your opinion heard regarding entitlement changes with New Credit band membership? What is this meeting about? 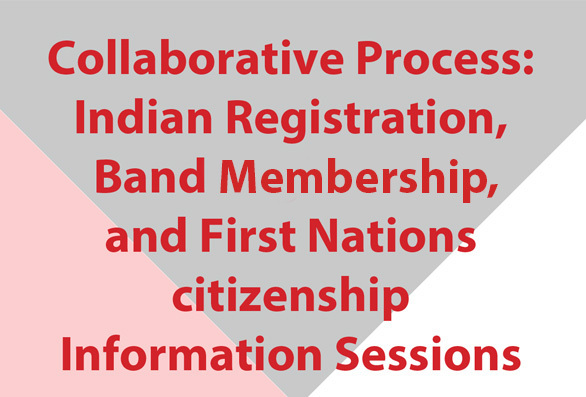 Recent changes to the Indian Act that will affect entitlement to registration. Come out to voice your opinion regarding the new entitlement changes and other entitlement rules. This information session is open to all Mississaugas of the Credit First Nation members. 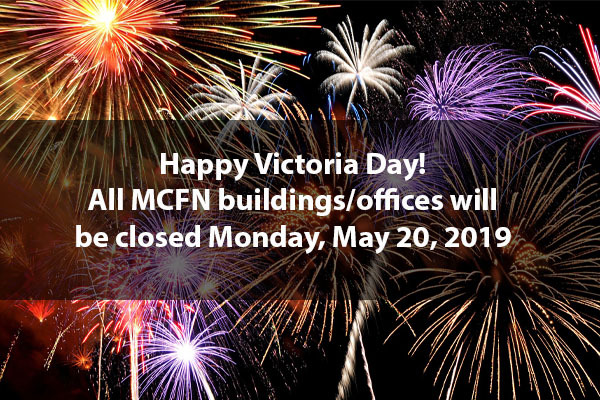 If you would like further information, please contact Margaret Sault, Lands, Membership and Research at 905-768-0100.